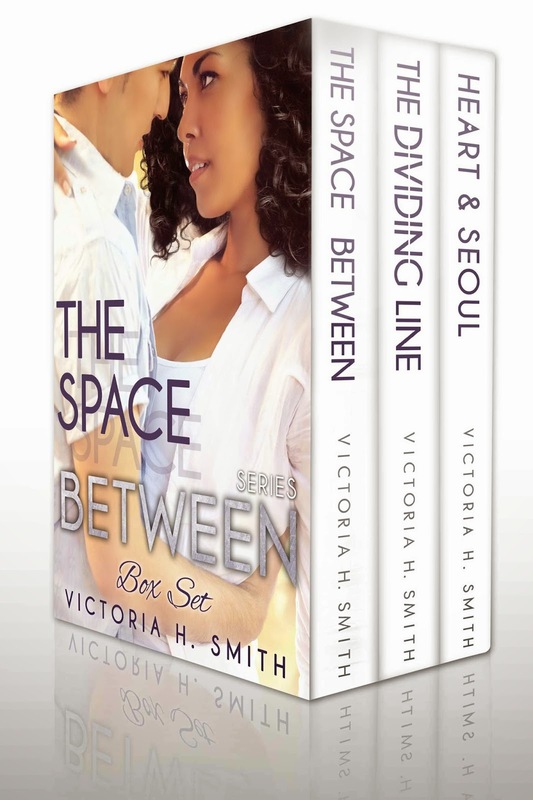 Victoria H. Smith: The Space Between Series Boxed Set! The Space Between Series Boxed Set! Surprise! 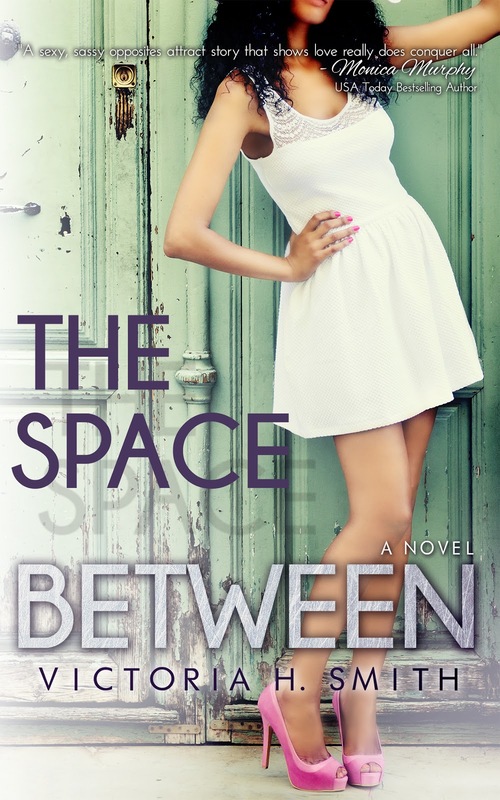 The Space Between Series has been officially released as a boxed set! For the first time you can get all three books in The Space Between Series for the special price of $5.99. Separately, the books cost $8. Pick it up on Amazon today! 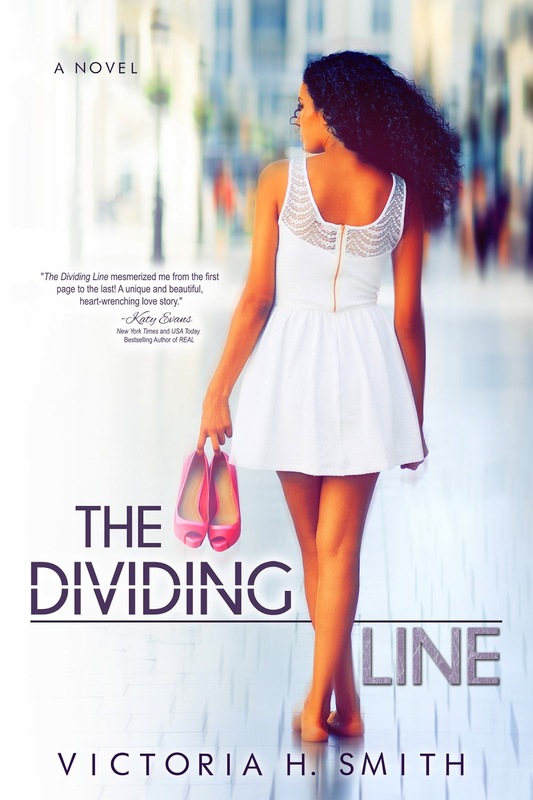 Set to the backdrops of Paris and Chicago, Drake and Lacey’s story continues in The Dividing Line. When more than distance proves to be between them, Drake and Lacey must discover who they are in order to establish what they are together. They’ve been through heartache, loss, and tragedy. But what lies in Seoul, South Korea is a whole new journey. 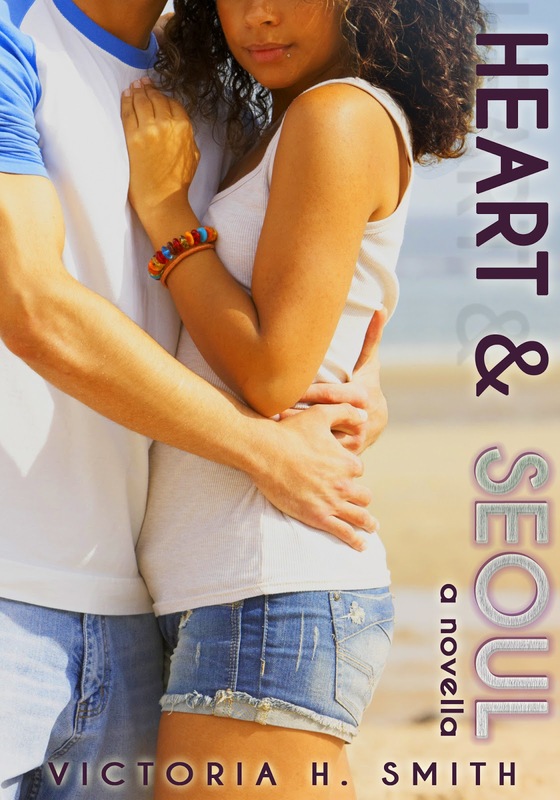 Heart & Seoul is a novella to the new adult multicultural romance, The Dividing Line.